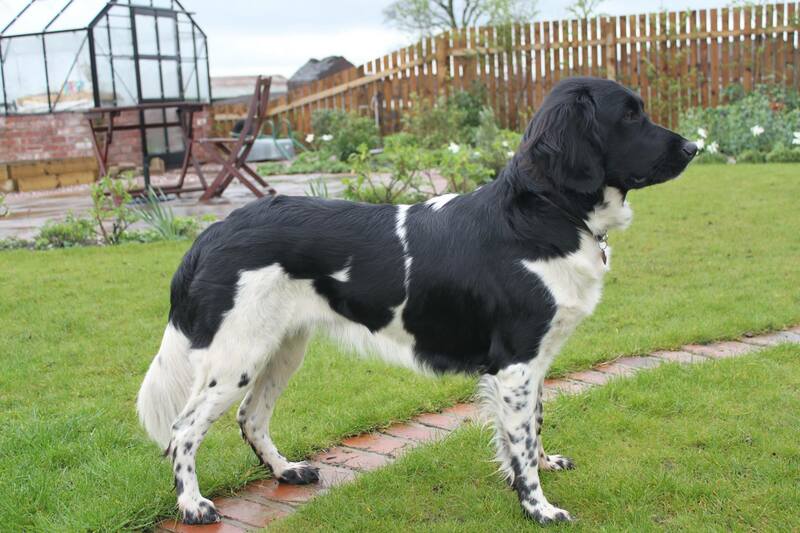 The Stabyhoun is a rare breed in the UK and fairly rare in its country of origin, Holland. The breed is not recognised by the UK Kennel Club. It has a retrieving/pointing background but is equally suitable as a family pet or companion dog. The Stabyhoun is said to be calm, patient and reliable, easy to please and generally good with children. It’s average height is 19-21 inches and weighs 15 – 20 kg. His coat requires little grooming and is reputed to be ‘self cleaning’, for drying quickly and for not having a typical ‘doggy smell.’ He will need at least one hour’s exercise every day, including free running. Ideally she should have challenges such as agility to exercise her mind. A house with a garden and access to the open countryside would also be required. 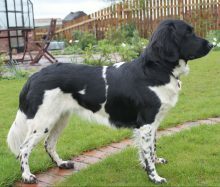 Because of the low numbers in this breed, the Dutch Stabyhoun Association approves all matings worldwide to avoid high coefficients of inbreeding and to make use of all available genetic material within the breed.